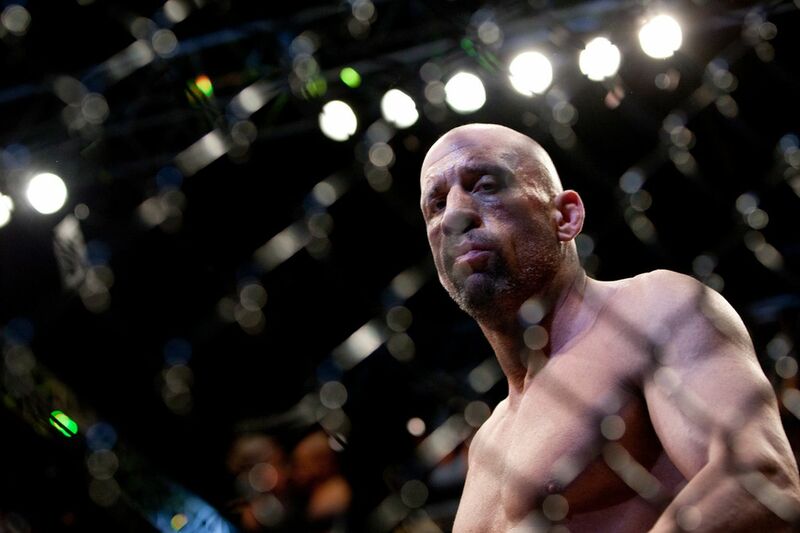 Pete Williams made history in 1998 by knocking out Mark Coleman with a head kick at UFC 17. The finish was the first of its kind inside the UFC Octagon. Now, that moment will live forever in the UFC Hall of Fame. On Wednesday’s episode of UFC Tonight, it was announced that Williams vs. Coleman will officially be inducted into the fight wing during the 2016 UFC Hall of Fame ceremony July 10 at the Las Vegas Convention Center. The matchup joins Stephan Bonnar vs. Forrest Griffin from The Ultimate Fighter 1 Finale and Matt Hughes vs. Frank Trigg II from UFC 52 in the Hall of Fame’s fight wing.